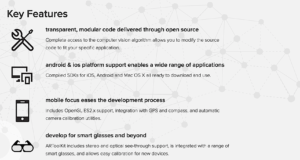 ARToolKit+ is free and open source augmented reality SDK based on ARToolkit to support top-notch Image Recognition and Tracking. 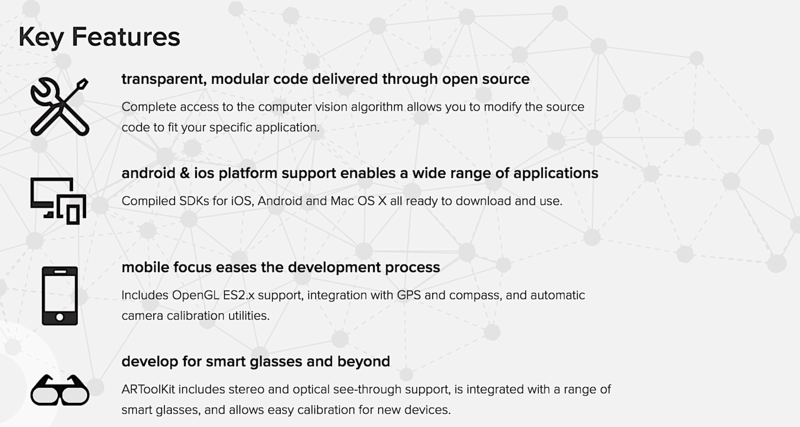 ARToolKit+ supports whole new features, like Database(ImageTarget) manager, Robust camera calibration, NFT real world image tracking, Cross-platform development through unity plugin and much more. 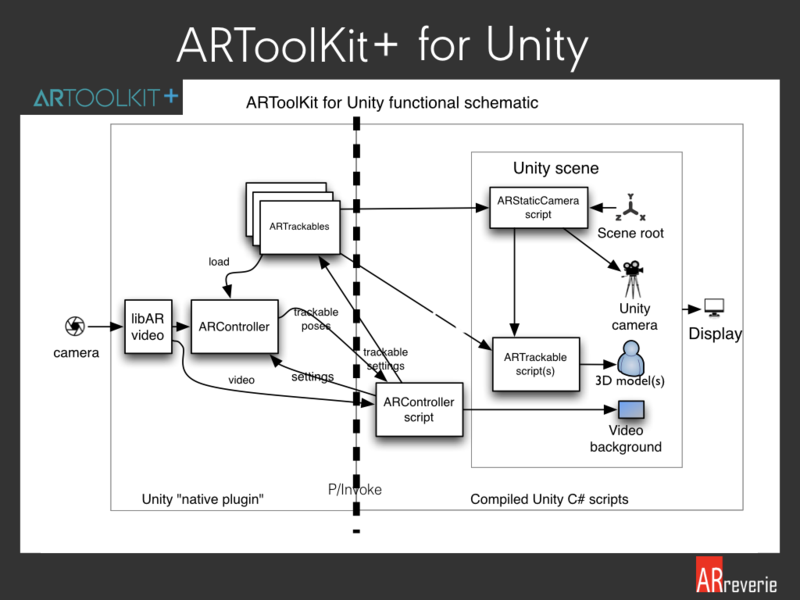 ARToolkit is an open source SDK and complete source code is available on GitHub. Industry vertical AR solutions are focused on using scalable AR solutions to solve real-world issues. For these solutions, pricing models vary substantially based on factors such as usage, comprised of licensing, support and volume of usage fees. In this scenario, open source technology always helps us to increase flexibility and reduce the cost. Completely new developer experience, designed to make going for 0-to-AR faster and easier than ever before. 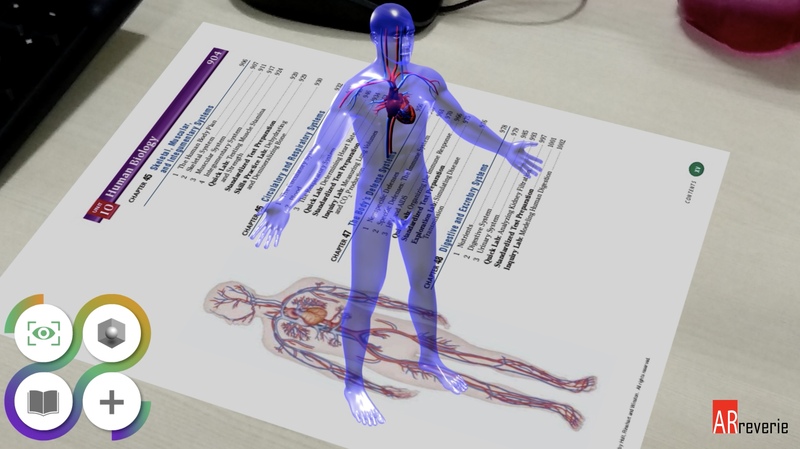 ARToolKit+ SDK provides an optimal development environment for augmented reality apps. Why ARtoolkit+ different than other available options? 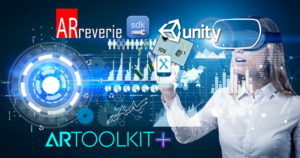 ARToolKit+ is developed on the top of ARToolkit SDK which is free and open source, hence ARtoolkit+ continued the same license that will allow the AR community to use the software in commercial products as well as for research, education and hobbyist development. 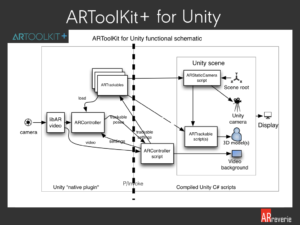 ARToolKit+ will open source (Complete source code available) free for lifetime. You do not need to purchase a license. You do not need to register for an account. You do not need to create ImageTarget(Marker) or handle binary files for the same. You do not need to give away what you build with it. 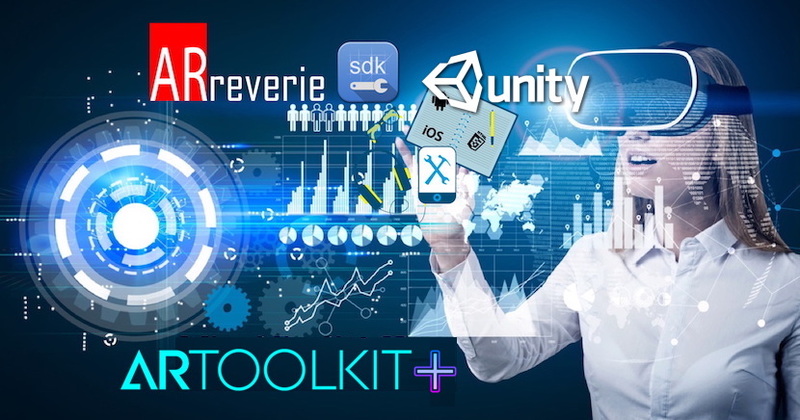 As we know ARToolkit+ is free and open source SDK and obviously, major knowledge and efforts are required to develop the complex app using ARToolkit but that’s the beauty and passion of Software Engineer.